So the Herb Bus didn’t make the trek up to NYC, but its driver did. I spent some time over the turn of the New Year volunteering with the People’s Relief Free Clinic in the Rockaways and Coney Island. 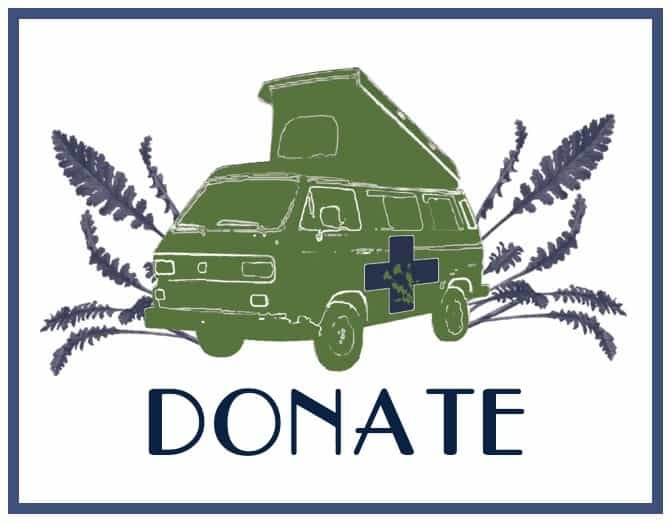 The People’s Relief Free Clinic is a made up of group of health professionals (nurse practitioners, herbalists, doctors, EMT’s, street medics, etc) who came together shortly after the storm to provide medical care for this community when the local government failed them. This grassroots healthcare volunteer collective has been extremely effective, so much so, that they have often been recognized for their work by media, the Red Cross, and even the mayor himself. They were extremely welcoming to this southern herbalist and it was a pleasure to work in such a collaborative environment. I was paired with nurse practitioners and what an incredible team is formed when these different forms of healthcare come together in mutual respect. The patient benefits from full-spectrum care. Even though Hurricane Sandy hit over two months ago, the pain and damage inflicted on many of the marginalized communities of NYC are still suffering. After seeing patients during the day at the walk-in clinics in the Rockaways and Coney Island, we spent the evening canvasing a 19 story high rise that is still without elevator services. The elderly, disabled, pregnant, and other folks with limited mobility are trapped in their homes, unable to navigate the endless flights of slippery, concrete stairs to get basic food and medical supplies. The photo with this post is of the walk-in clinic in Coney Island. 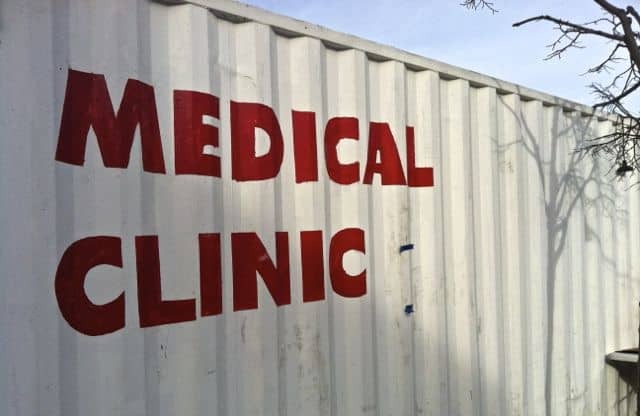 The People’s Relief Free Clinic is working out of a donated train car that has been custom-fitted as a medical facility. For many of the patients we worked with, they had preexisting medical conditions that were severely aggravated by the trauma and stress of the hurricane. I packed a fairly full kit, unsure of what I would be needing to treat, but found the most common complaints were blood pressure issues, pain, asthma, blood sugar imbalances, poor sleep, immune system imbalances, and generalized anxiety. I won’t go into specific case histories and treatment protocols here, but I will say that without a doubt, the favorite “remedy” I handed out were lavender flower filled sachets. There was a complete shift the second their hands closed around the bags and the lavender aroma wafted towards them. This goes for the other volunteers as well! They have been working so hard over these last couple of months, dealing with such devastation on the daily that their bodies and emotions couldn’t help but also take a toll. I made it a point while at the Rockaway clinic to spend time mixing tonics for the other workers to ease their pains and bolster their spirits. I am honored to be able to have been of service these great healers.